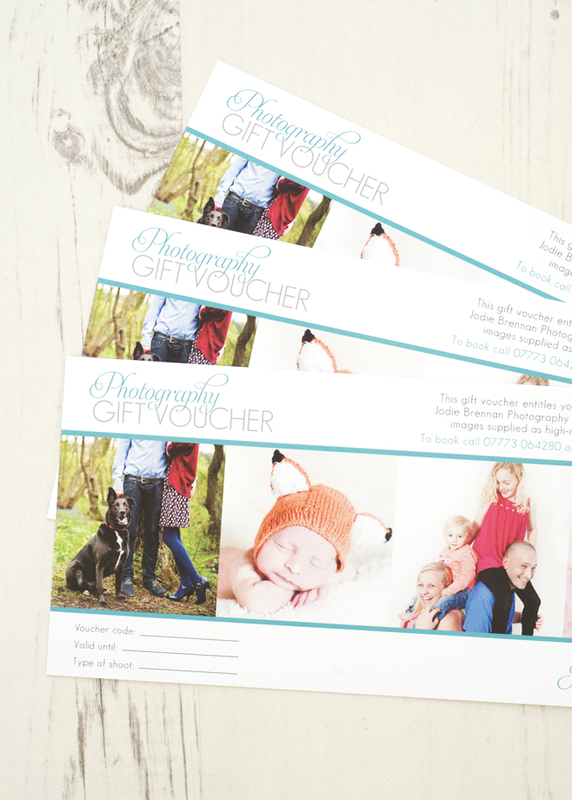 I offer gift vouchers for studio, location and cake smash photography sessions. Printed onto glossy 160gsm paper, I can post the gift voucher to you or directly to the recipient and it can be used within 12 months of the purchase date. For prices see cake smash session or family session pages. Please contact me to order a gift voucher. Allow 5 working days for delivery. In a rush? Collection or email delivery also available. No more than 5 people (2 adults, 3 children) for studio shoots, 8 people for location shoots and 1 infant for cake smash shoots. If you would like more people to attend, please get in touch and this can be arranged for an additional cost.